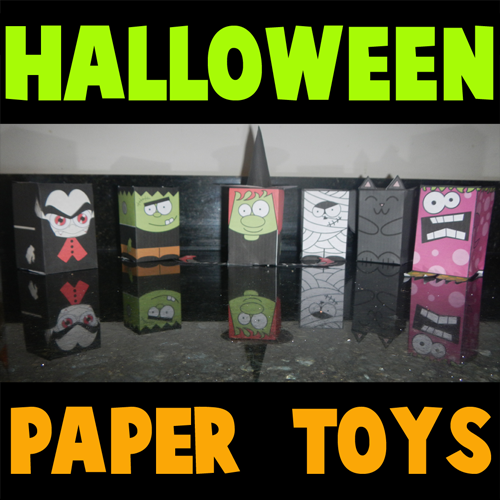 Here is an entire collection of Halloween paper figures. 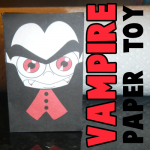 All of these are figures that you print out, fold, and glue together. 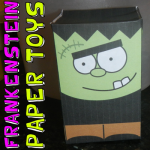 You can use them as creepy paper toys on Halloween. 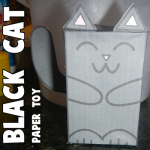 Find all the tutorials for these paper toys below. 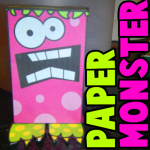 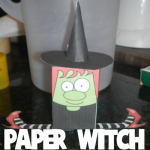 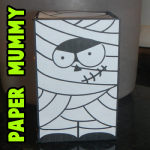 Below you will find each of the individual Tutorials for the Halloween Paper Figurines.